Arriva try everything but give it up. Over the last few years, we have employed a number of innovative approaches to try and revive the services, but the lack of passengers has left the routes no longer commercially sustainable. As alternatives, Go-Coach Hire will be providing a new Service 6 between Sevenoaks and Noah’s Ark (extending to Dunton Green on Saturdays) from Monday 8th April, while Riverhead Tesco’s will served by their Services 401, 431 and 435. The Route 6 will operate Monday to Fridays replacing Arriva's Route 2. The School Journey's, those via Trinity Sch and Knole Academy, will be operate by Route S6. On Saturdays, Route 6 will be extended from Kemsing to Dunton Green via Sevenoaks to replace Arriva's Services 1 and 2. The Route 208 will operate Monday to Saturdays replacing Autocar's Route 208. The Route 208 will operate Monday to Fridays replacing Autocar's Route 209. The Route 405 will operate for the final time on Wednesday 3rd April 2019. The Route 435 will be extended to replace Arriva's Route 1. The School Journey's, those via Trinity Sch and Knole Academy, will be operate by Route S8. The Route 435 School Days Only Journeys will be replaced with S5 and TW5. The Route S6 will operate Monday to Friday School Day Only Service replacing Arriva's Route 2. The Route S7 will operate a new Timetable which means it will no-longer serve Riverhead, Tesco. Alternative Service: S8. The Route S8 will operate Monday to Friday School Day Only Service replacing Arriva's Route 1. The Route T1 will operate for the final time on Friday 5th April 2019. Alternative Services: 200s and 402. Not particularly surprising. Sevenoaks isn't particularly good bus territory, and Go-Coach appear to be doing better than Arriva there. Worth noting that the Sevenoaks local routes are run from Tunbridge Wells, which is quite far from Sevenoaks, so dead mileage must be high for Arriva to operate local routes there. Arriva won route 367 in Sheppy Island area. Takeover from Chalk wall bus. 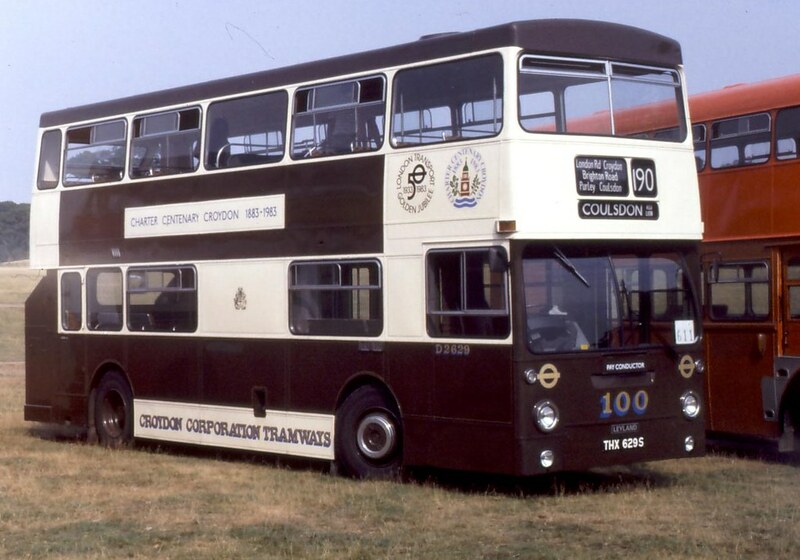 Schoolday route 81 (Ditton to Wrotham) to Nu-Venture (ex-Arriva Kent & Surrey). 208/209 (Pembury to East Peckham) to Go-Coach (ex-Autocar). Probably Autocar's most interesting route, and its where Metrodecker OM1 (currently with CT Plus) was used for a few months. 367 (Sheerness to Warden Point) to Arriva Kent & Surrey (ex-Chalkwell), as already mentioned. 662/664/666 (Faversham area schoolday routes) to Chalkwell (ex-Regent Coaches). Not to be confused with the main 666 route run by Stagecoach. The 367 is an interesting route if ever anyone finds themselves on Sheppey - goes via the prisons with a view of the bleak marshes, then ends up at Warden Point which is the middle of no where. Also worth mentioning that all the KCC-contracted routes in Thanet operated by Stagecoach are to be absorbed into their commercial network, also from 7th April. The two other KCC routes in Thanet operated by Regent Coaches are remaining the same.